SeekMii Imagine never walking into an empty bar again! It's a social app that lets you know exactly what the bar scene is before you get there and helps you know where the happening scene is tonight. When constructing a brand, you have to thoughtful of every aspect of information which is presented to the consumers to ensure a successful iteration of the brand. 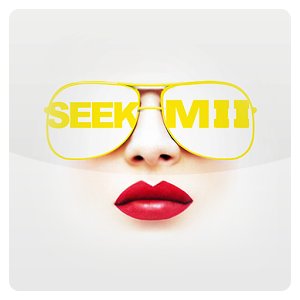 We developed a brand color palate from which we assigned a color for each of SeekMii activities. This was was inspired from a multitude of tests that scientifically-define the "SeekMii" colors. When we paired this with a refined logotype and thoughtful photography, the brand really started to come together. 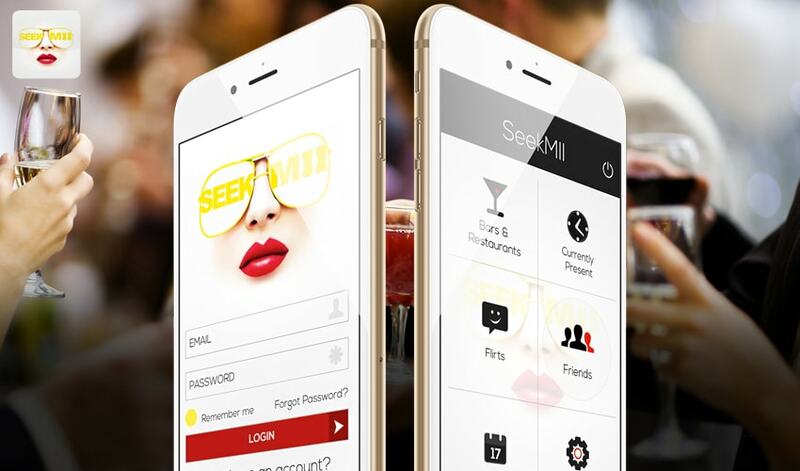 SeekMii App is now-unified branding embodies the service's core energy and emotion. 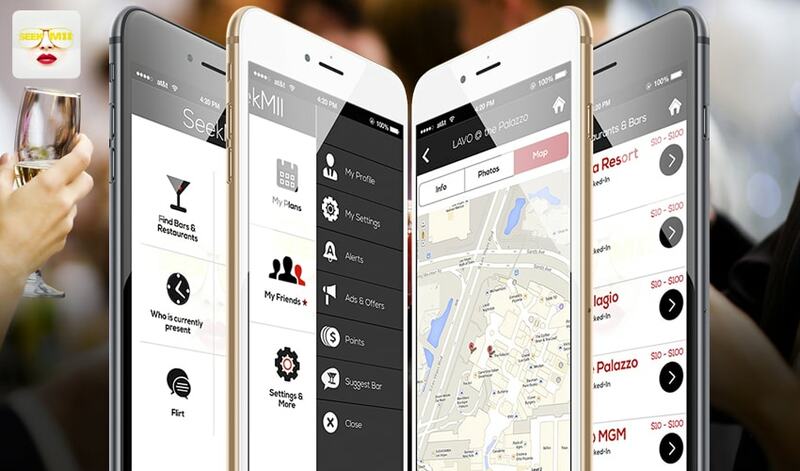 Individual activity segments within the SeekMii app are color-coded to align with the logo's colors. We also developed a consistent and extensible style for the app's iconography and typography.